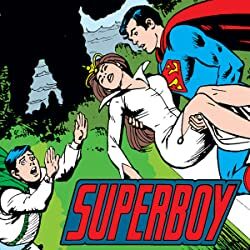 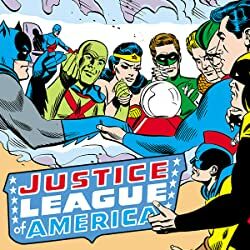 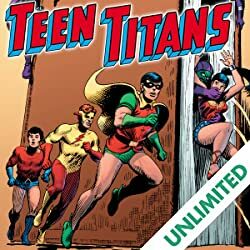 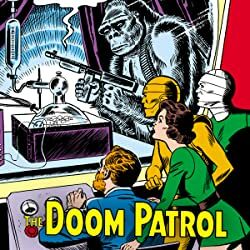 "It started out as just another Superboy story—on the face of it, perhaps a bit more innovative than most, although it was published during one of the most creative periods in DC Comics history. 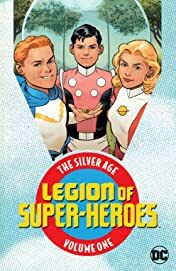 It wound up changing the entire comics field. 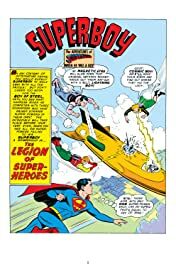 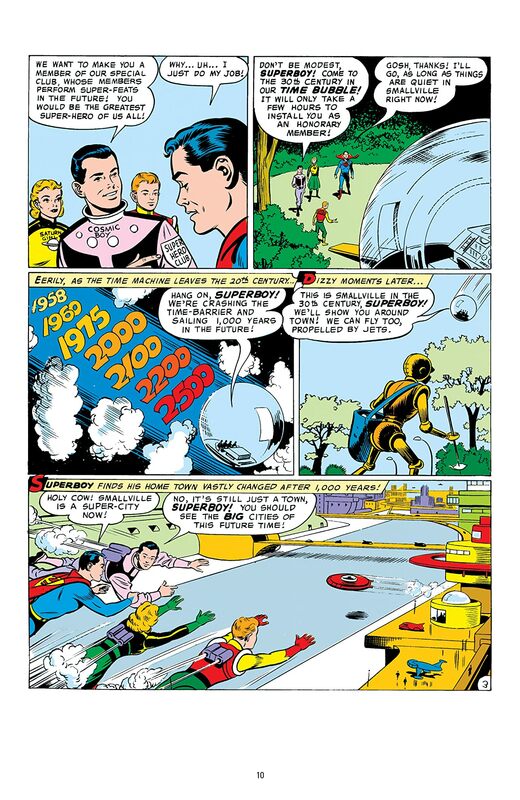 The Legion of Super-Heroes was merely a clever title for a group of teenage superheroes (only three of whom were actually named) from the far future who went back in time to pay tribute to the greatest teenage superhero of them all—the Boy of Steel, Superboy. 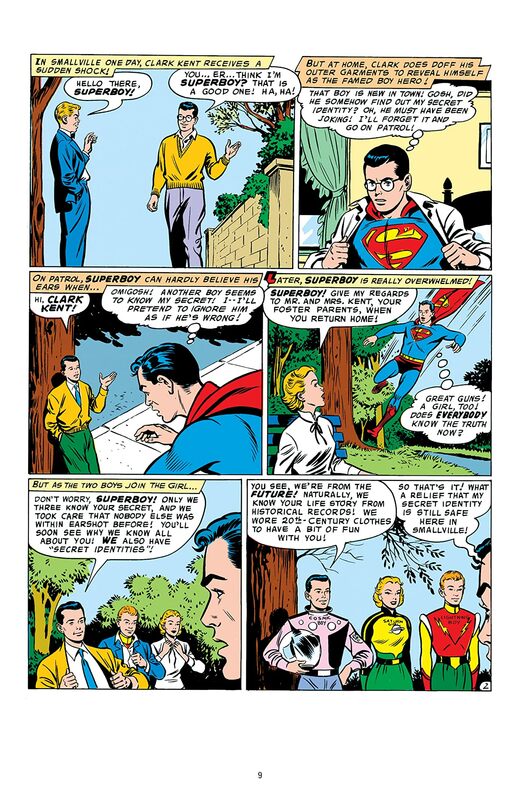 But the interest from comics fans was so great, the super-team was brought back time and time again, in the majority of Superman Family titles. 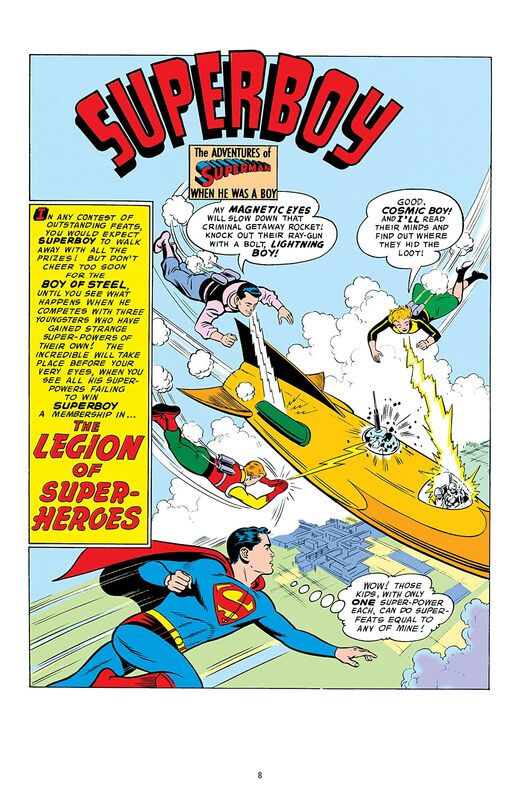 Eventually, demand grew so strong that the Legion of Super-Heroes was awarded its own continuing series. 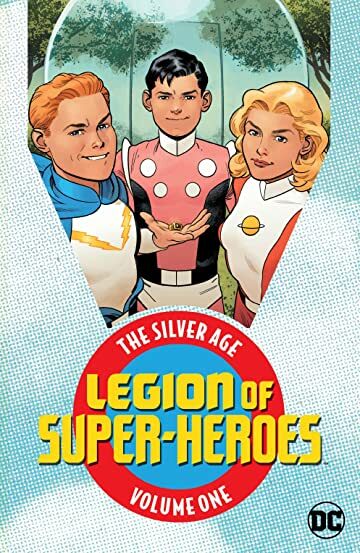 Legion of Super-Heroes: The Silver Age Vol. 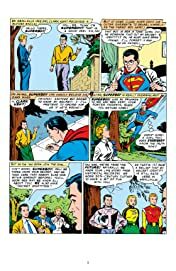 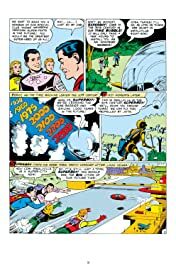 1 collects stories from Adventure Comics #247, #267, #282, #290, #293, #300-310, ACTION COMICS #267, #276, #287, #289, Superboy #86, #89, #98 and Superman #147.